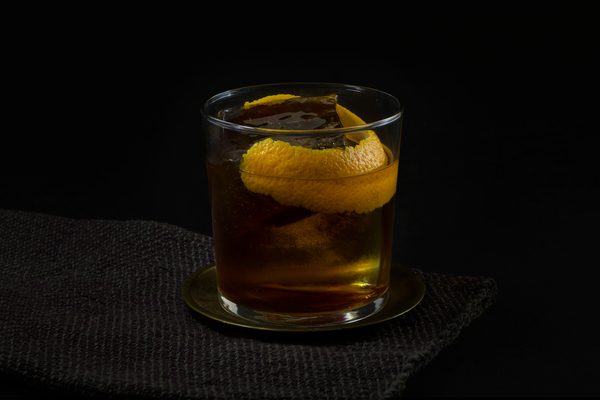 The sherry cobbler is in a small, but noble club of beverages so old they push into the fringes of written drinking memory. It joins other great American ancients like the julep, flip, and old fashioned by excelling at the simple yet admirable act of surviving the ages. 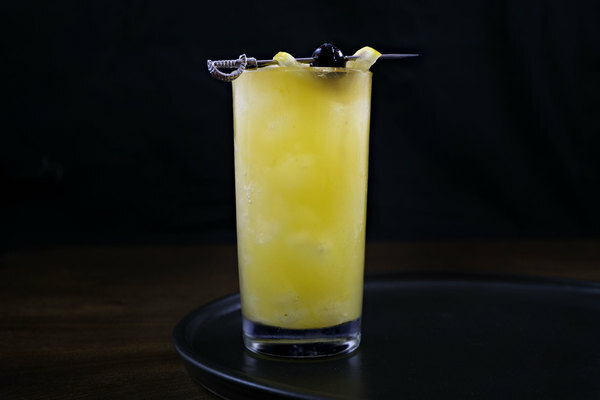 In his book Imbibe, David Wondrich postulates that the sherry cobbler’s moment of near berserk popularity, which occurred during the mid 1800s, is likely attributed to both the rise of a national ice industry as well as the invention of the humble drinking straw. While the sudden availability of ice sparked the popularity of many drinks (and the cocktail in general) the straw theory is more fun and surprising. It also makes a lot of sense if you’ve ever tried to drink a cobbler without a straw; it’s messy, frustrating, and slow. In an era long before milkshakes, soda pop, and plastic cup lids, the cobbler may have been the straw’s missing link: a moment when the now ubiquitous drinking tube could move beyond technical novelty and serve a practical—even vital—purpose. As sherry has regained its following, and fresh foods have emerged again behind bars, the cobbler too has found renewed interest. 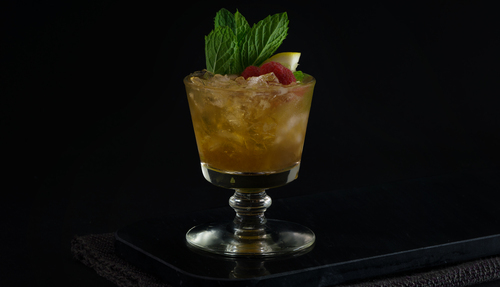 That’s a good thing, because this tart and fruity sipper stands out as a completely different dimension in drinking: one that emphasizes freshness and culinary complexity over bottled tradition. As an added bonus, the stuff kind of tastes like sangria and takes a fraction of the time, so whip this puppy up whenever your aunt gets a hankering. It has all the same fresh fruity notes, but with the complex dryness and magical nose only found in sherry. If that weren’t enough; It has a flashy garnish and a beautiful frost. 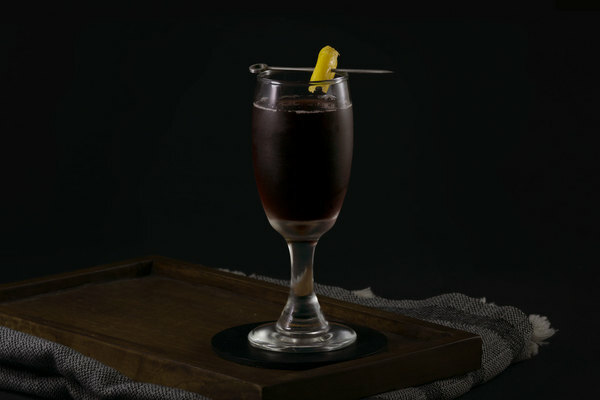 Like the bramble and bamboo—two other sherry fueled concoctions—the cobbler benefits from experimentation and can take different types of sherry as well as port. If you are working with a new bottle, make sure to try your drink before you serve it. Medium body sherries are often used for drinks like this, but anything will work so long as you take care to balance things out in the long run. Extra fruit, Curacao, or even a dash of syrup will work if you are mixing in a pinch. For those with more of a game plan, consider working with an Amontillado or Oloroso but, avoid anything too expensive; the fruit and sweetener will evaporate any subtlety found in finer bottles.